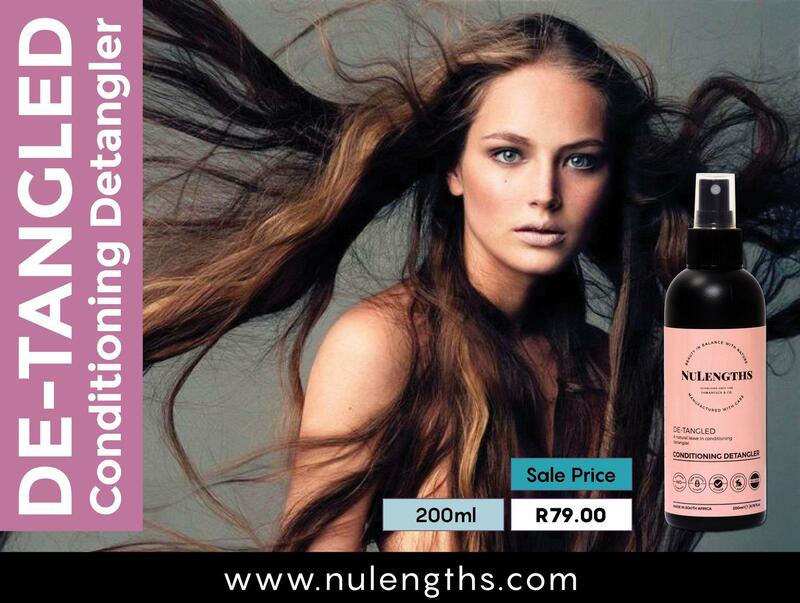 Where other products take months to work, NuLengths Treatments will show results within 10 days. Increase length, slow hair fall, add volume & restore the hair line in no time at all. 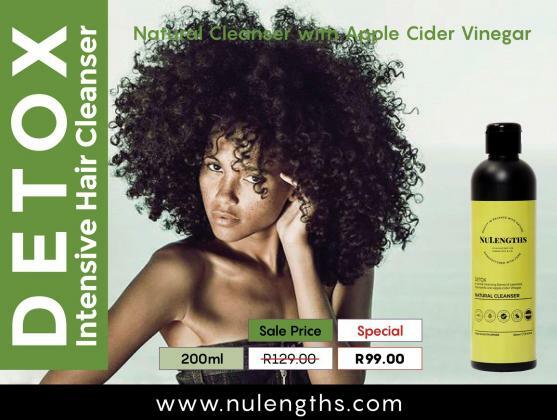 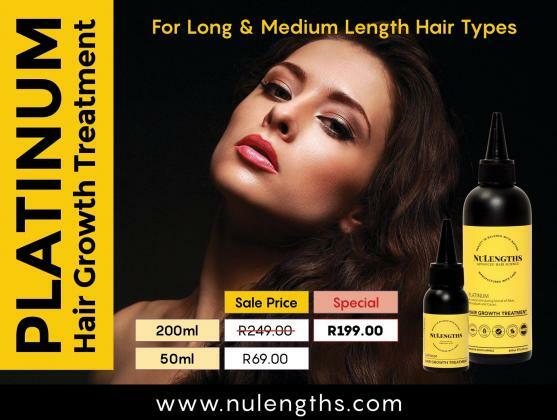 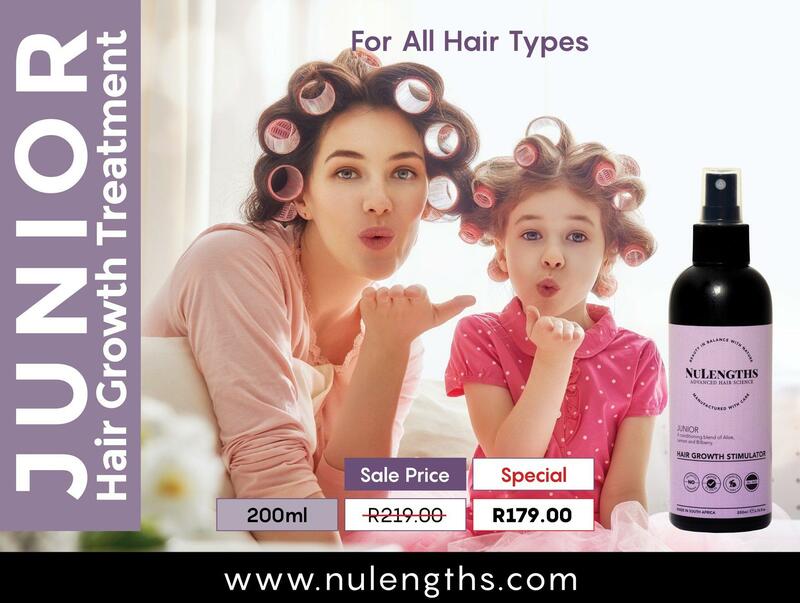 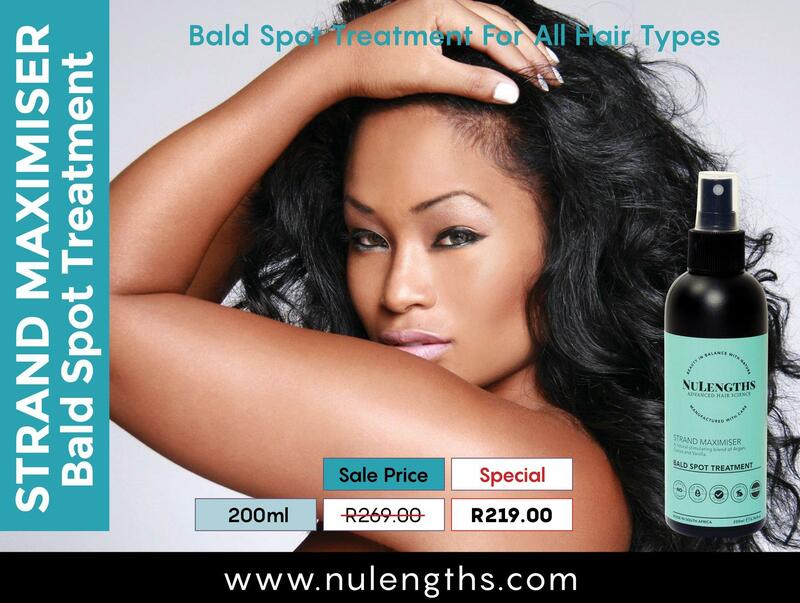 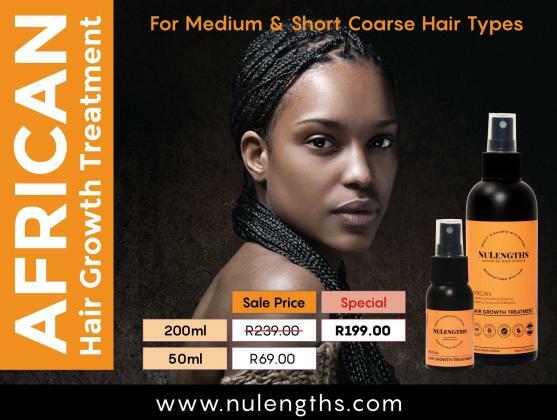 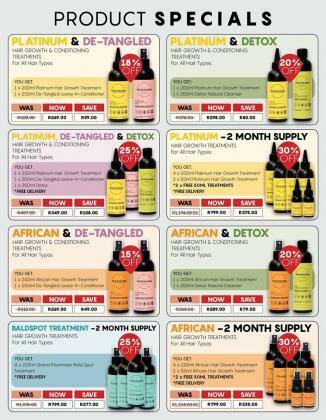 On special now for R199.00, NuLengths Hair Growth range is all that is needed to a new head of gorgeous hair. To receive our product brochure or place your order, leave us a message with your area and contact number and an agent will contact you or Elana van Zyl for assistance.